Rachel is a freelance photographer based in Melbourne, Australia. Since graduating from RMIT University with a Bachelor of Arts in Commercial Photography, Rachel has spent the last ten years specialising in architectural and interior photography and has enjoyed photographing some of Melbourne’s best homes. A diverse range of current clients include architects, builders, interior designers, property developers, publishers, stylists and more. In any spare moment, Rachel succumbs to her other great love - travel, never leaving home without a camera. As a regular contributor to the Lonely Planet travel collection of Getty Images stock library, there couldn’t be a better “excuse” to head off on a new adventure. Together with her photographer husband Chris Groenhout, they published their first pictorial book Melbourne in Photos in 2017. 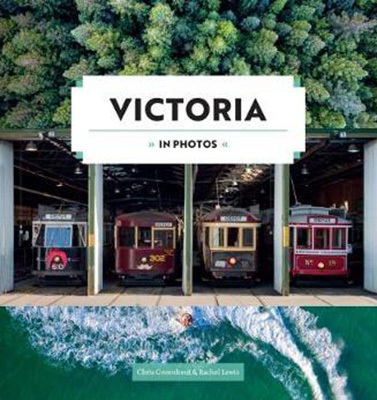 Their latest book Victoria in Photos has recently been released in September 2018.